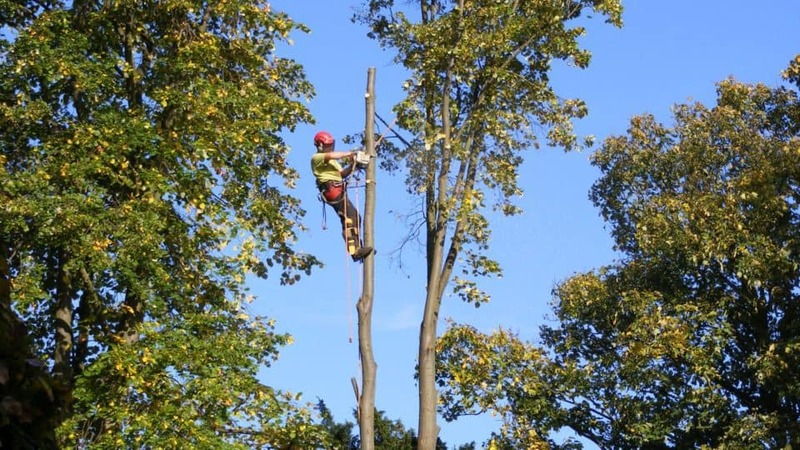 We combine our years of experience in providing exceptional tree care, with the latest industry standards and very best in arboricultural techniques and equipment. 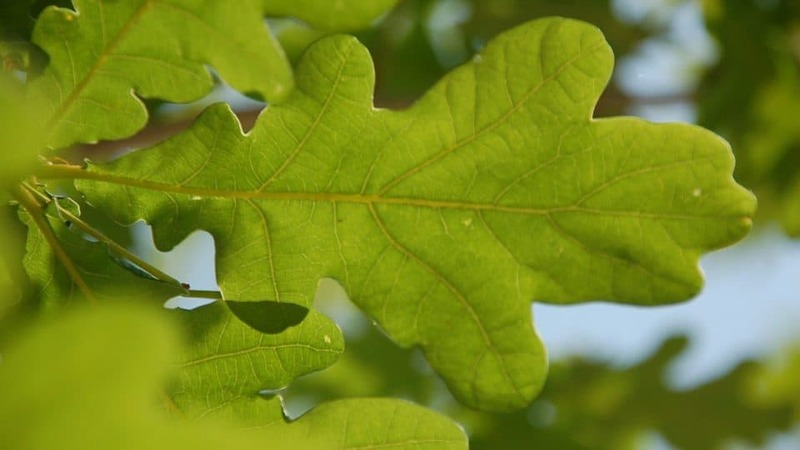 Research gathered over recent years has highlighted the countless benefits to people, wildlife and the environment that come from planting trees and creating new woodland habitat. 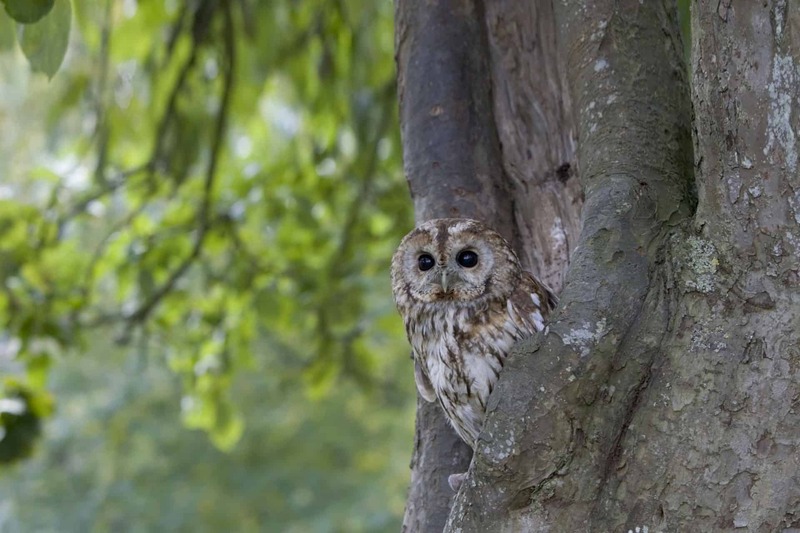 Whether you’re responsible for a college, public park, private estate or highway, we can help with all your arboricultural needs. 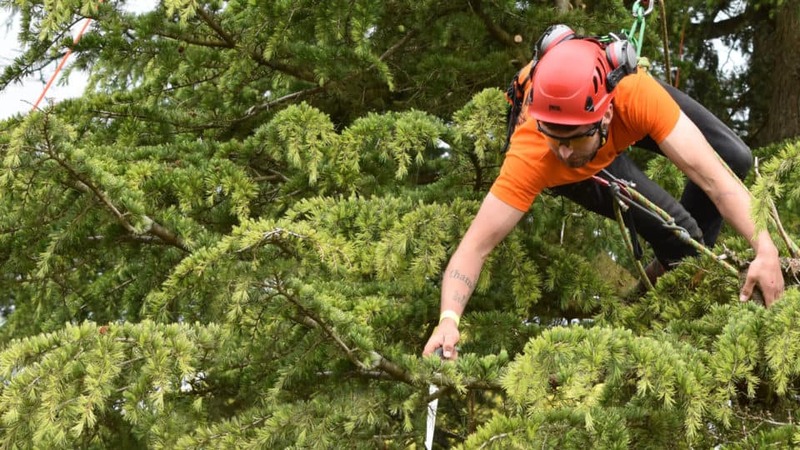 As Oxfordshire’s most well respected, experienced and qualified Tree Service company, we offer professional arborists and tree surgeons who are both knowledgeable and highly skilled. 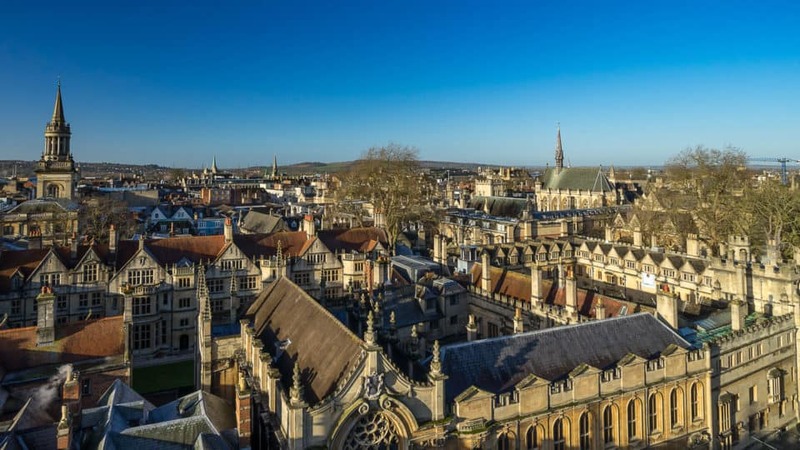 We offer free planning permission checks – ensuring due diligence and permission from relevant service suppliers and authorities are gained – in-depth surveys and decay detection, our own specialist decompaction and lightning protection systems, and can help with all manner of tree and hedge care. Our honest advice with clear fixed-price proposals, excellent communication, a strict adherence to timings and budget, and the way we tidy-up properly when we’ve finished, set us apart from our competitors. See our Process here. Safety is always paramount – yours, ours, the public’s as well as all property and belongings. We follow British Standard 3998:2010 as a minimum in our work. And we’re insured up to £10,000,000, for more peace of mind click here. See what some of our happy customers say about us, in Testimonials, or ask us about our other commercial clients.